See what an honest, hard-working metal distributor can do for you. In-stock Items Ship In 24 to 48 Hours. Does your stainless steel distributor or metal service center offer you all this, plus on-time delivery and competitive prices? “Your source for all your Specialty Metal needs”. 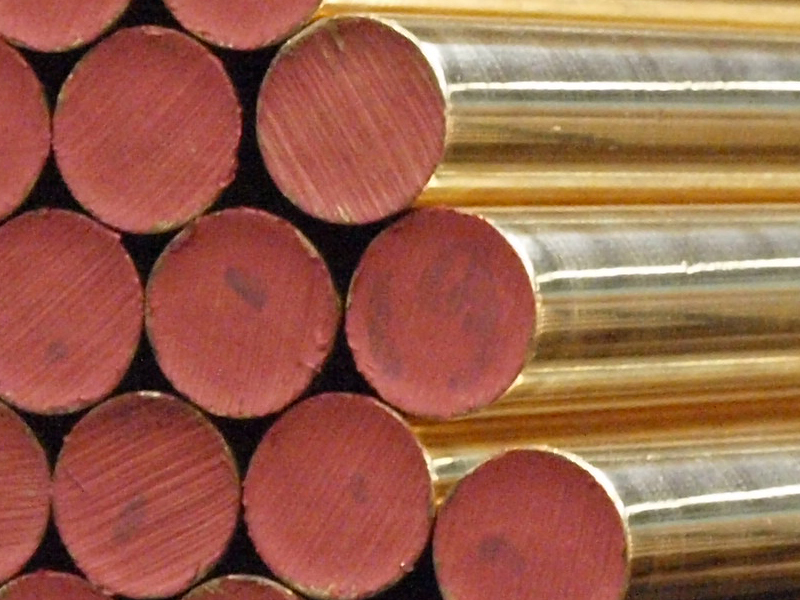 Distributor of stainless steel, bronze, alum-bronze, copper alloys, titanium, & high temp alloys. Available in bar, tube, pipe, plate, sheet, shapes, fittings & flanges. Value added services such as bar grinding, heat treating, trepanning, saw cutting, rough & finish machining. Industries served include: aerospace, commercial, automotive, medical, electronic, food preparation, military, repair, pump & power generation. Also specializing in hard to find materials, emergency jobs & shut downs. We are a WOSB (Women Owned Small Business) that specializes in Stainless Steel, Bronze, Copper and High Nickel alloys. 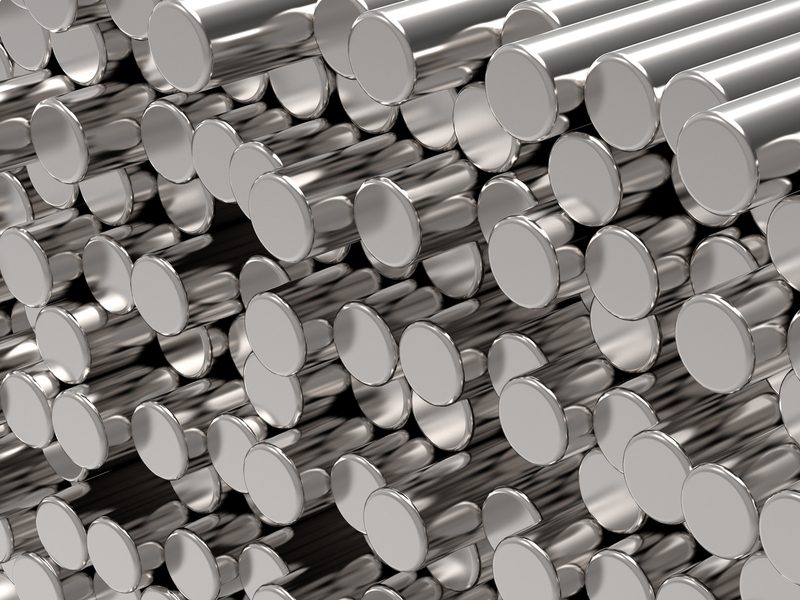 We also provide a “One stop shop” for all metals including Titanium, Aluminum, Carbon and Alloy Steels. We have many “Value Added” services to help you save time and money. From top Fortune 100 companies to mom and pop shops, we are here to help you be competitive in the U.S. and world markets. 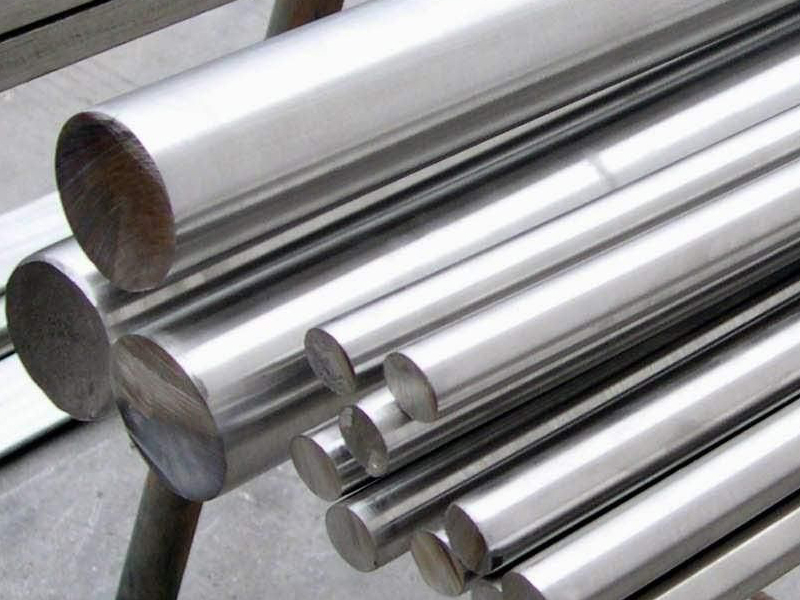 We offer a large variety of alloys and sizes, able to ship from many warehouses across the U.S.
We network with High Quality companies to provide you Value Added Services, just another way we help you be competitive. 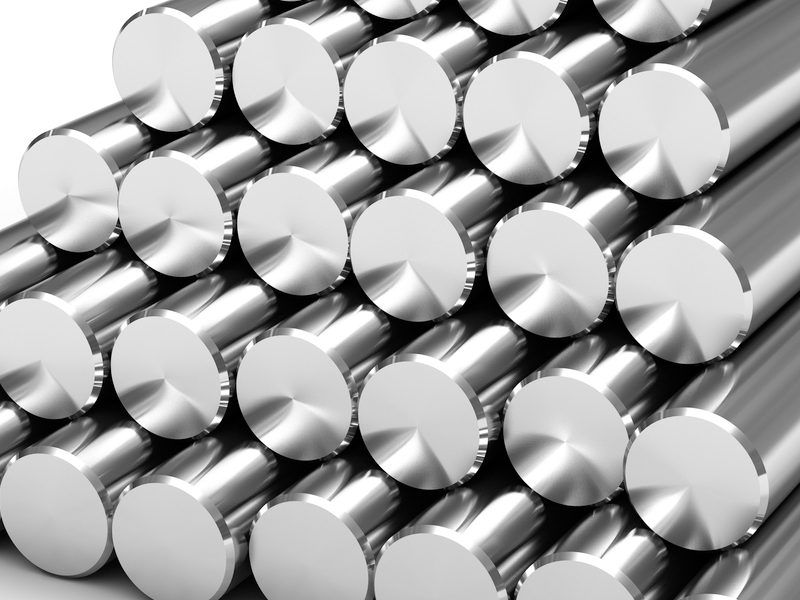 Beartech Alloys has over a century’s worth of experience in the metal industry; put it to work for you! Beartech Alloys also exports material all over the world from the Port of Los Angeles or Air shipments from of LAX. Please call or email us today for a competitive quote! With access to large inventories across the U.S.A, Beartech Alloys is able to support the growing demands of its vast customer base from several different warehouses. We have shipping locations in California, Texas, Georgia, New Jersey, Chicago, Oregon and Washington. ANGLE, BAR, BEAM, CHANNEL, INGOT, PIPE, PLATE, SHEET AND TUBE. ANGLE, BEAM, CHANNEL, EXPANDED SHEET, FLOOR PLATE, FOIL, HEXAGON, PIPE, PLATE, RECTANGLE TUBE, ROUND ROD, ROUND TUBE, SHEET, SQUARE BAR, SQUARE TUBE, TEE.